Awning windows are hinged on the top and swing open from the bottom of the sash. This innovative design allows you to enjoy fresh air during rainy days, shielding your open window from the downpour. Additionally, they conserve space because they open outward, allowing you to maximize the potential of your living area. Often used in living rooms and basements, they keep your space well insulated and comfortable. If you’re looking to have awning windows installed in your home, trust Richmond’s window installation professionals at Classic Construction for a job well done. Are you tired of your house being stuffy on rainy and humid days? 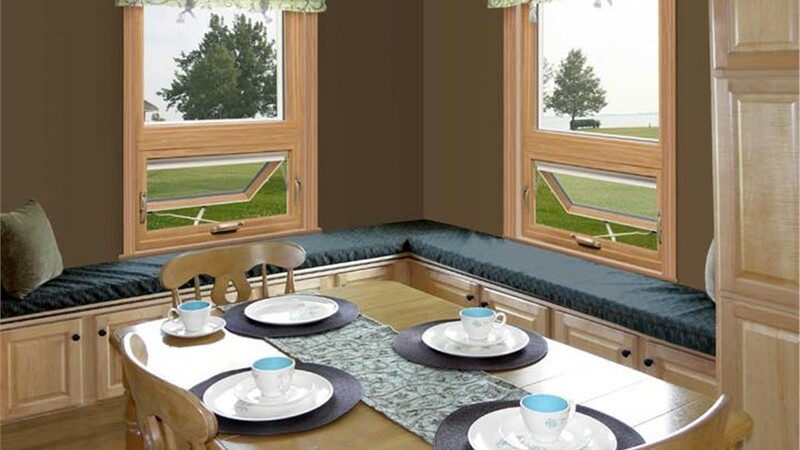 Our awning windows swing open from the bottom to shelter your interior from wetness. They’ll allow fresh air to circulate throughout your house, making for a more comfortable living space. Our professionals will work with you every step of the way to ensure you’re satisfied with the installation of these items, finishing your project in as little as one day. Small, rectangular awning windows are generally used for basements but they can also be useful in many other areas of your house. If you want to naturally light your bathroom without giving up privacy, the bottom-swing style of awning windows is an ideal choice. Above a kitchen sink, these crank windows add a convenience where traditional hung windows may be more difficult to reach. 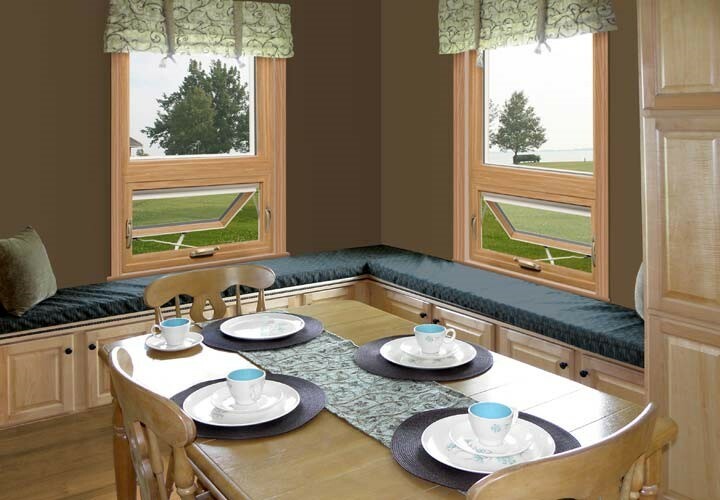 Are you ready to get started on the installation of your Richmond awning windows? 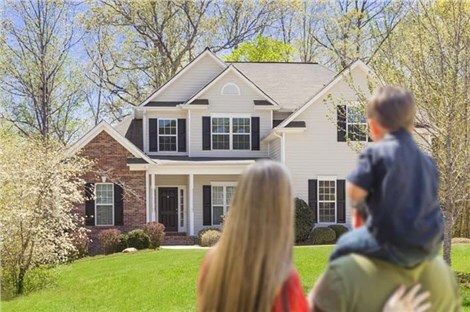 Give Classic Construction a call or fill out our online form to receive your free design consultation and quote today!